The discussion of outside breed influence has been a hot topic for some time within this Association. It's obvious that the heterosis affect from non Jersey genetics is having undue, and scientifically distorting influence on the genomic evaluations of our cattle. The BBR results confirm Holstein DNA is corrupting the purity of our breed and distorting the true genetic superiority of the Jersey breed. The Jersey breed has seen tremendous growth the past 10 years. This growth has been for good reason. The Jersey cow is the most efficient converter of feed into milk; the Jersey cow has very few calving problems; she has little to no fresh cow issues, and has great reproductive performance. By allowing animals with a BBR of less than 94% to be given a JPI rating and ranking, publicly is a disservice to real Jersey breeders. Notwithstanding that we realize 94% is an arbitrary cutoff, but also agreeing with the consensus of professionals that this number fairly represents “True” Jersey genetics, we accept that number and recommend the AJCA Board also use this guideline percentage. We most ardently recommend that animals with less than a BBR of 94% not be given a JPI, and frankly there is question as to why these animals should be entered in the herd book of the AJCA. If the crossbreds are given a JPI or an XPI number as some have suggested, the marketplace will negatively sort real Jersey genetics and we will have lost our breed. 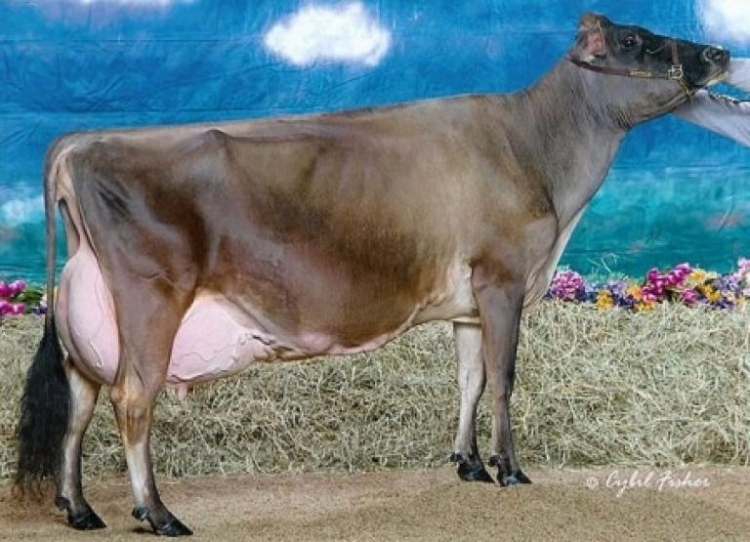 The future of the Jersey cow and our Association is now in your hands. We urge you to take bold steps and not let short term Association profits distract you from your duty to preserve the integrity of the Jersey Breed. Save the Jersey breed as we know it today. The undersigned urge the AJCA board of Directors to prohibit assigning Males, a JPI index, or other AJCA rankings, for animals that are less than 94% BBR, and to revisit and consider the registration status of such animals. The Save the Jersey breed! petition to American Jersey Cattle Association was written by Concerned Jersey Breeders and is in the category Consumer Affairs at GoPetition.